Breathtaking and Inappropriate: Happy 4th of July America!!! 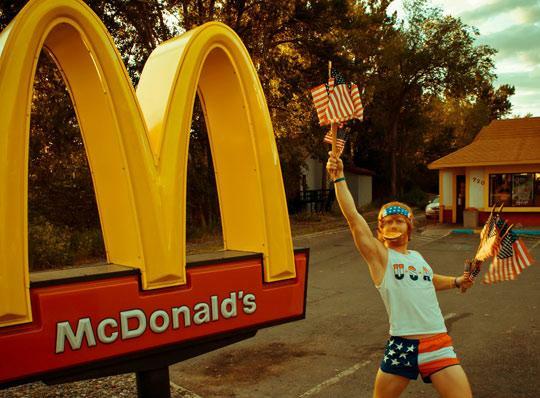 We here at Breathtaking And Inappropriate are celebrating like "True Americans. CAN I GET A WHOOP WHOOP UP IN HERE? You Know Those Flesh Colored Tights You Bought? It's Summer, That Can Only Mean One Thing! I Didn't Know There Was A Train Going There? Ron Knows How To "Get Things Done"
My Kind of Birthday Party! Guess What I Had For Lunch?